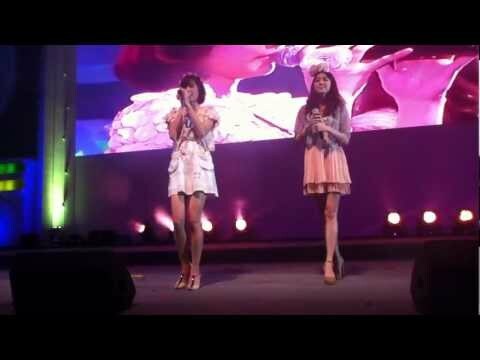 This a Thai song. Please give me rate and any advice at all. Thanks for watching! 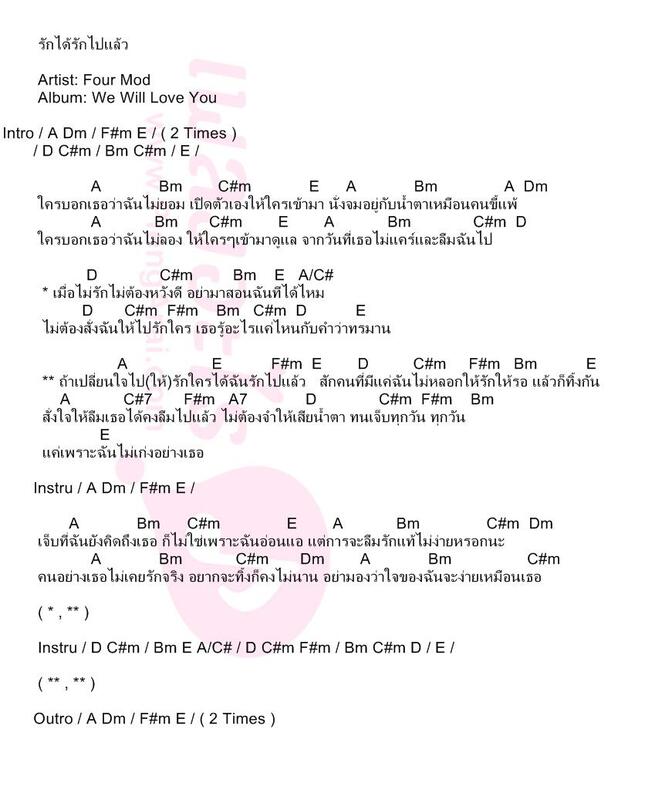 9-8-2011 งาน The Gift for Mom.